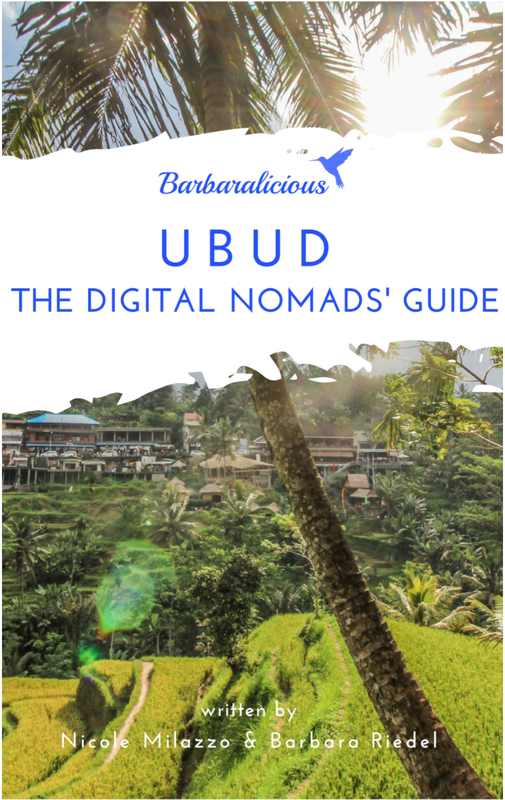 Designed for the Digital Nomad but helpful for all! BUT I can help guide you to all the places to get the best value for your time, energy and funds spent in the magical place. It's been an amazing journey and I'm so excited to help you with burning questions about visas, data-plans, best coffee, best WiFi, where to stay, how to get around, haggling, common phrases, bank tips, safety and some AMAZING adventure suggestions to keep your mates on their toes! If you're coming out, I do hope you give me a shout through the contact me link on the site or on Instagram!! I love to here about what brings everyone to Bali. Note, I love this island and her people so much, I will definitely invite you to come volunteer with me one day, as I promise you it will be nothing short of life changing!